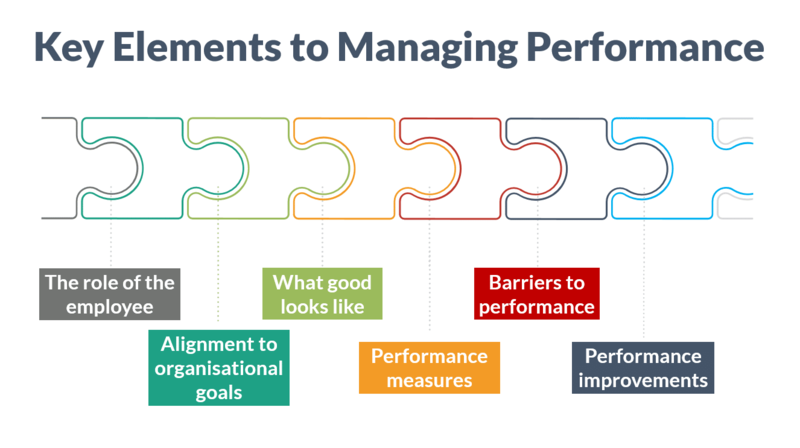 Anyone in a position of managing or leading others will benefit from the message delivered by these managing performance training course materials. 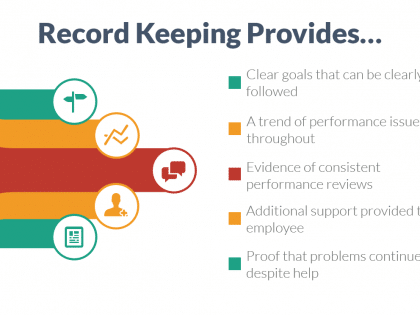 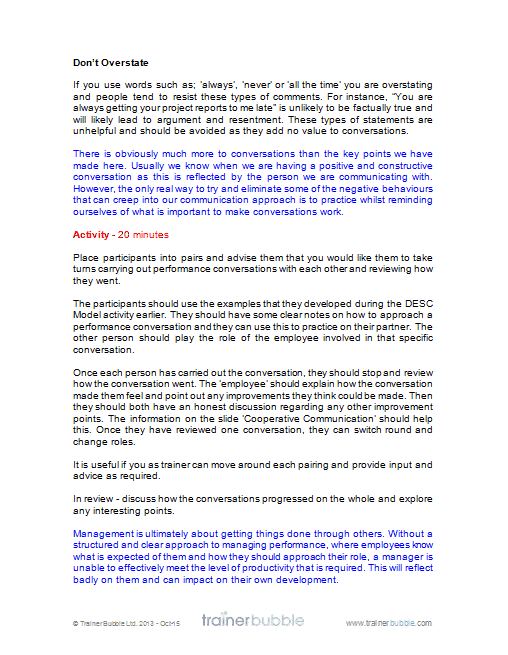 These training course materials set out to help your participants manage the performance of their workforce through common sense techniques that focus on the effective use of communication and goal setting to improve productivity and increase morale and motivation. 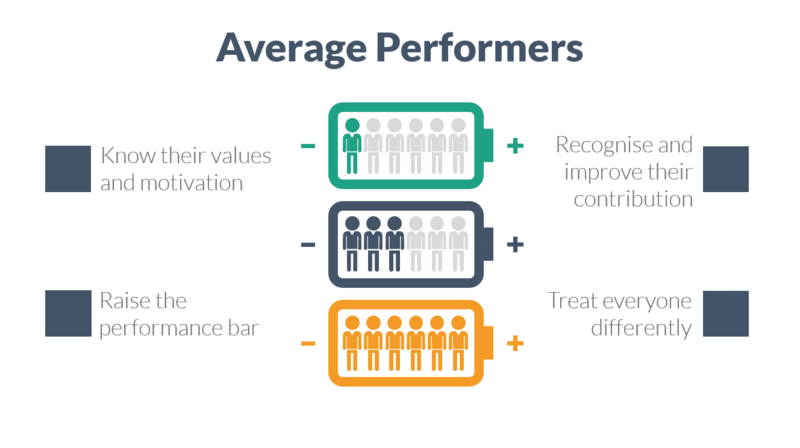 With the techniques outlined in this training course your participants will feel empowered to enhance the performance of their team and begin to collaborate with them to improve their behaviours and ability in their role. 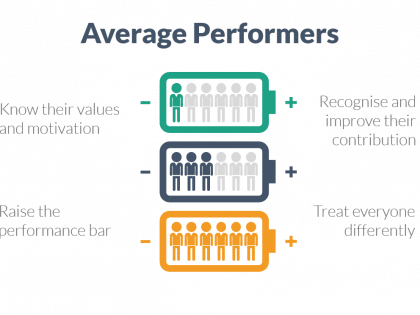 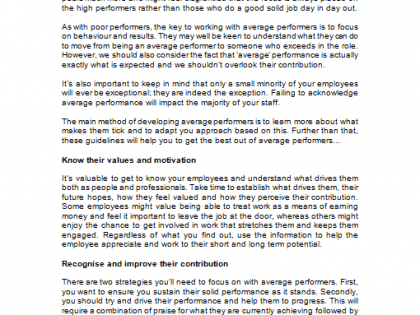 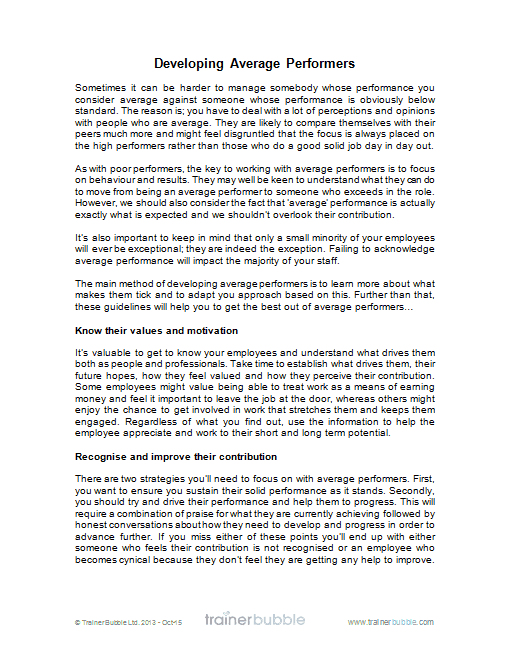 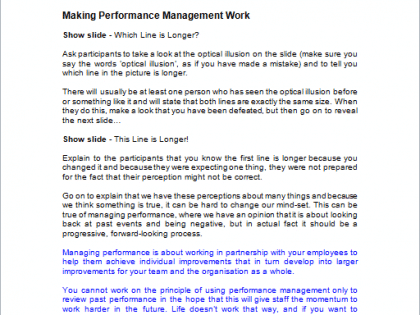 Therefore, managing performance can be one of the single most important things for a manager to get right. 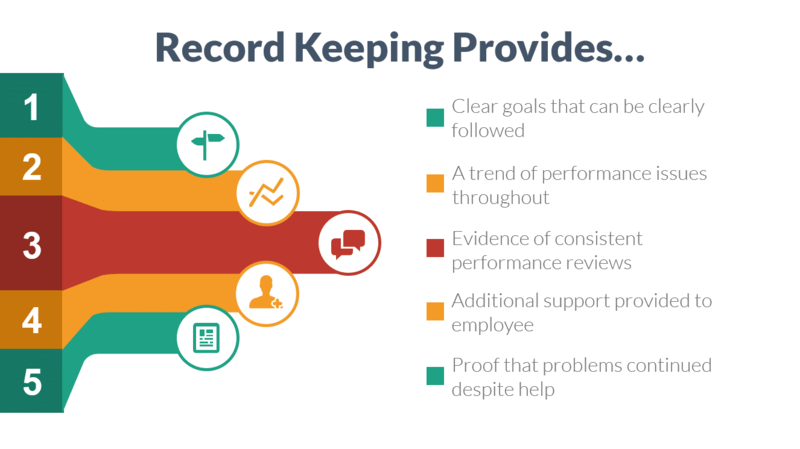 This requires a goal-focused, common-sense approach to working with employees that ensures they are motivated and focused on success. 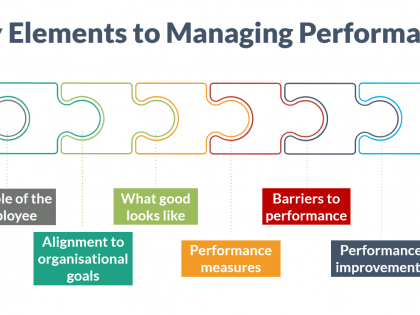 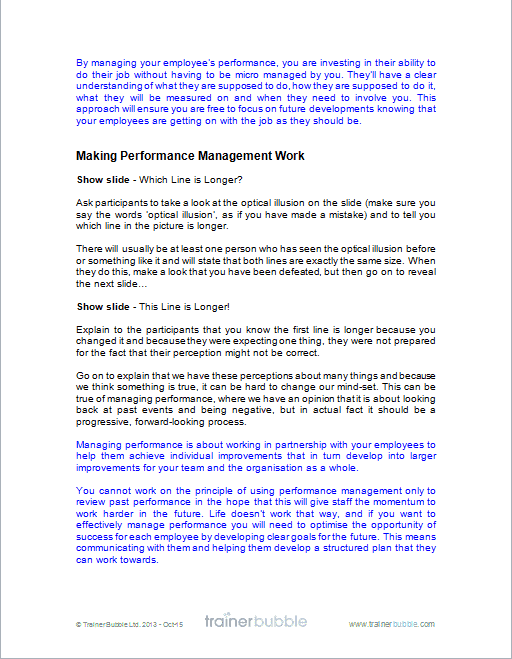 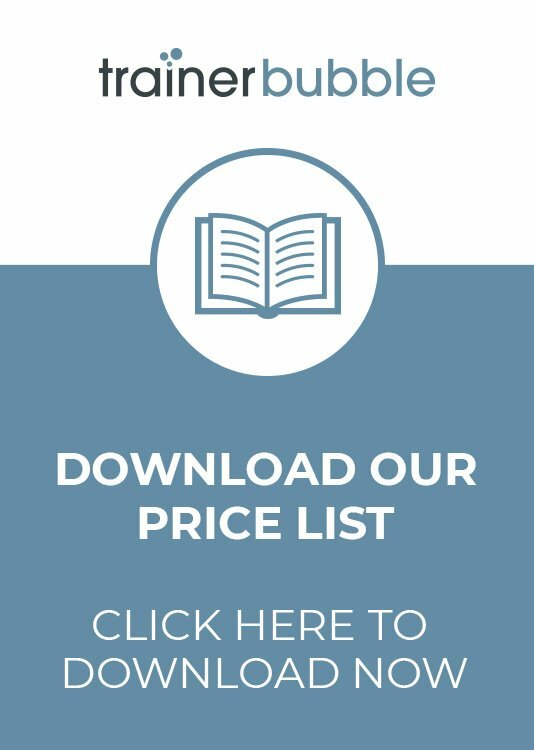 These ‘Managing Performance’ training course materials will provide you with everything you need to develop the skills and build the confidence of your management audience. 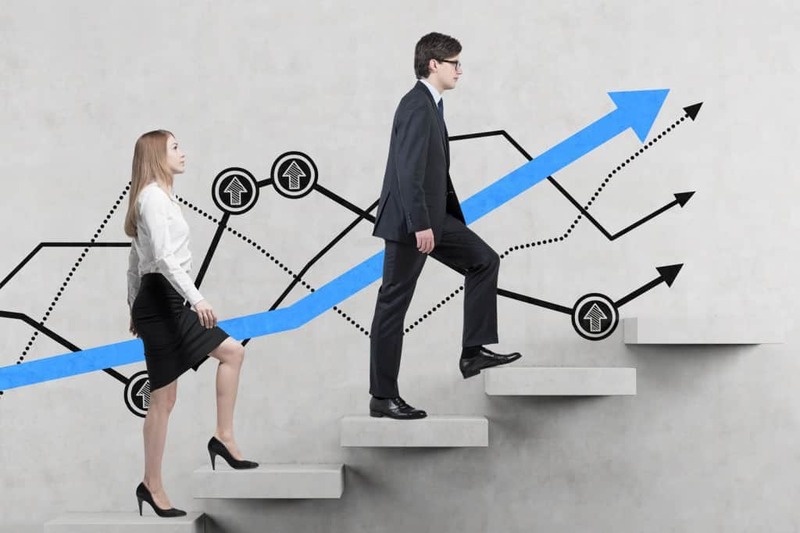 Ultimately, the aim of these managing performance training course materials is to ensure participants have the knowledge and skills to help them develop a team of high performing employees that are focused on success. 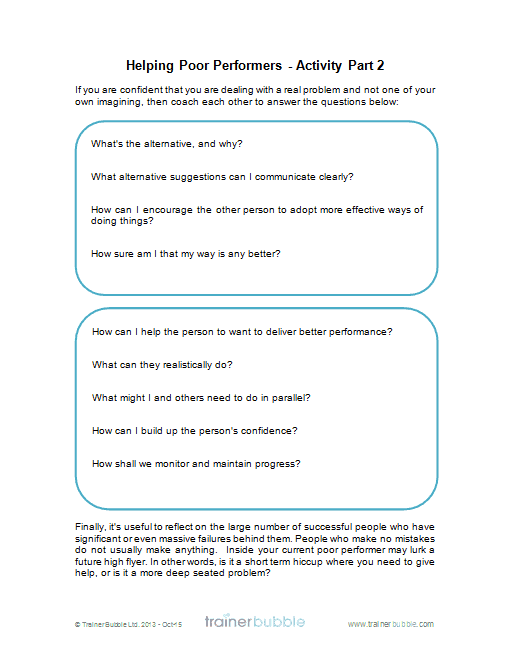 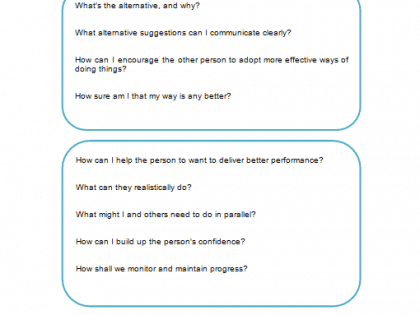 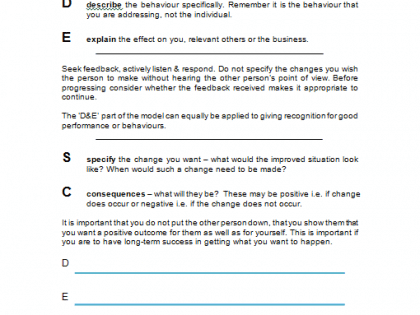 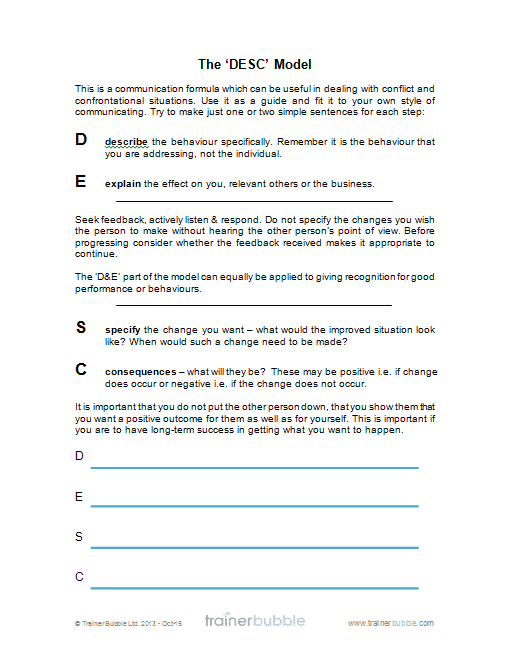 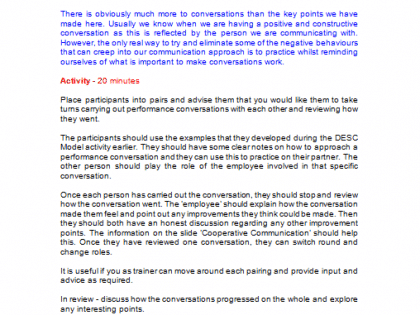 The ‘DESC’ Model – Provision of a communication model that assists participants with structuring conversations around performance issues.